Big Sky, Montana brings you to the western mountains, with their grand and awe-inspiring views, never ending opportunities at Rocky Mountain outdoor recreation and within easy reach of West Yellowstone. 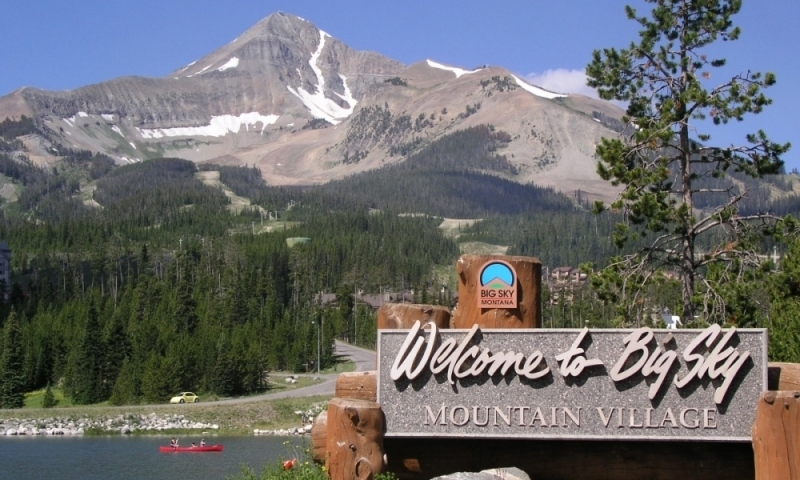 Surrounded by pristine and unspoiled wilderness areas, Big Sky is one of Montana’s most popular resort communities. Find the peace and serenity of this marvelous town that lies close to many popular national parks and forests. Big Sky, Montana is on Route 191 north of Yellowstone Park and only 51 miles from West Yellowstone. 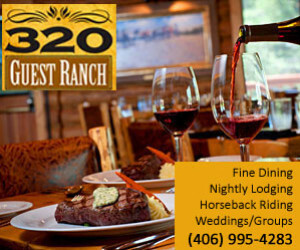 Dining in Big Sky is a real western treat, and you’ll find whatever cuisine your heart desires, from Asian, American, Continental, Italian and Mexican to seafood platters, steaks and southwestern favorites. Hit up one of the local delicatessens or pizza places for lunch. Discover premiere lodging in Big Sky offering the best in amenities. You’ll find ski-in, ski-out accommodations in the winter months, and plenty of wilderness lodges in summer, in among nature at its best. Hotels, inns, traditional motels or vacation condos – take your pick. There are tons of outdoor activities to experience close to Big Sky, Montana. Gallatin National Forest surrounds Big Sky, making camping a true adventure in the forested hills with the backdrop of the mountains. Montana fly-fishing is famous. 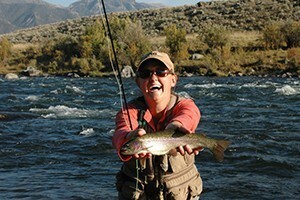 Try the Gallatin, Madison or Yellowstone Rivers to make a trophy catch of trout. On the Gallatin River you’ll have the adventure of a lifetime with some thrilling whitewater rafting. There are slower rivers too, where you and your family can enjoy a relaxing float trip. Hiking trails are in abundance in the Gallatin National Forest as well as Lee-Metcalf Wilderness and the Porcupine Wildlife Refuge. You can also go into Yellowstone National Park to hike the paths in and around the bubbling and steaming geothermal features. Big Sky offers lift access mountain biking during the summer months. Fun cross-country and downhill trails are scattered all over the mountain. You can rent bikes and gear at the base and easily spend a couple days exploring the trails. There are plenty of incredible sights to see around Big Sky and you should take a drive through Gallatin Canyon or travel the Quake Lake Scenic Byway. The wildlife that makes its home around Big Sky will fascinate you in its diversity. Spot bison, elk, moose and bald eagles. Bring your camera to capture some magical moments. With 10,000-foot peaks and world-class skiing, Big Sky, Montana places way out in front for winter sports. Head to Big Sky ski resort that provides 5,700 acres of downhill skiing, and great snowboarding and cross-country trails. When on your Yellowstone vacation, it goes without saying that you’ll be visiting Yellowstone National Park. Stop to see the steamy geysers, the bubbling mudpots and the rushing hot springs. Wildlife is in abundance here too, and you’re bound to see some grizzlies and gray wolves. The Historic Crail Ranch in Big Sky tells the story of the Crail family and how they lived in the early 1900s. It’s open from July through August on weekends. Historic Karst Camp used to be a dude ranch in the early 1900s and now is a ghost town where you can get a real taste of the Old West. Travel north to Bozeman and visit the Museum of the Rockies. Situated at the Montana State University, this museum allows you to get a look into the natural and cultural history of the Northern Rocky Mountains. To get to West Yellowstone from Big Sky, Montana, you get on US 191 to US 20 directly into the center of West Yellowstone. It’s about an hour’s drive or 50 miles of gorgeous scenery. Plan a ski trip to Sun Valley Idaho this winter. Stay at a lodge in Big Sky, Montana. The original jumping-off point for early Yellowstone visits.